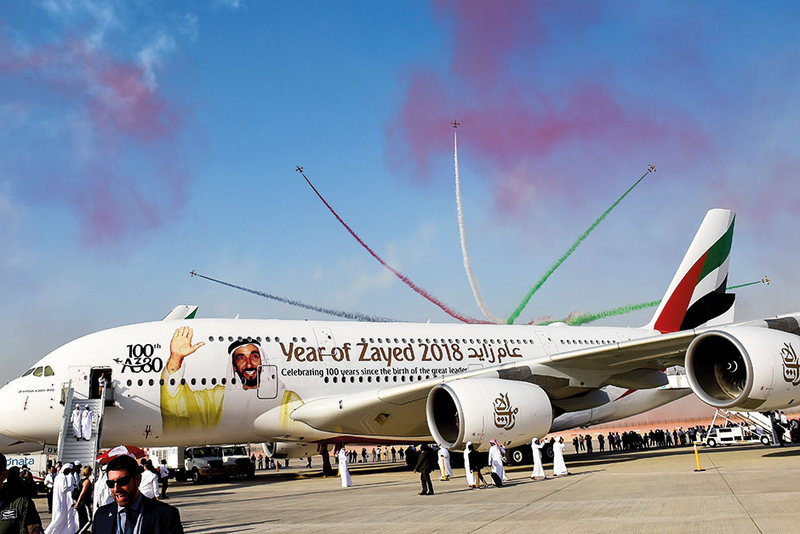 Dubai: The surprise $49.5 billion (Dh181.6 billion) order by Airbus on Wednesday from US-based Indigo Partners for 430 planes could stir things up for the two major aircraft manufacturers in the single-aisle segment of the global market. For the managing partner of the Phoenix, Arizona-based private equity fund, Bill Franke, the commitment for 273 A320neos (new engine options) and 157 A321neos would serve the ultra low-cost airline model, while also doubling the existing A320neo (new engine option) family order for Indigo Partners. This also marked the single largest order ever for the European plane manufacturer. John Leahy, Airbus Chief Operating Officer-Customers, Airbus Commercial Aircraft, said he expects that the Memorandum of Understanding (MoU) signed on Wednesday would result into “full purchase orders by the end of the year”. Expressing confidence in Airbus, Franke said, as an owner, one looked at maintenance, fuel burn and costs to produce those seats to the market, and that Airbus ranked high on all counts. The bulk of Wednesday’s order will go to Budapest-based Wizz Air with 72 A320neos and 74 A321neos, followed by US-based Frontier Airlines with 100 A320neos and 34 A321neos, Chilean carrier JetSMART bagging 56 A320neos and 14 A321neos, and 46 A320neos and 34 A321neos for Mexican airline Volaris. The aircraft will be allocated among them upon the completion of final purchase agreements. Analysts say the move would stir up the competition in the single-aisle segment of the market. “For every A320neo sold, there’s one less spot for a 737 MAX. This is a massive deal for Airbus and pushes its A320 family further ahead of the [Boeing’s] 737 MAX,” said US-based aviation analyst Addison Schonland, Partner at AirInsight. “Indigo Partners is a highly respected airline investor. Clearly, they have plans to grow their ultra low-cost model. I suspect they will not only grow current brands, but have plans to add even more in other regions,” he told Gulf News. 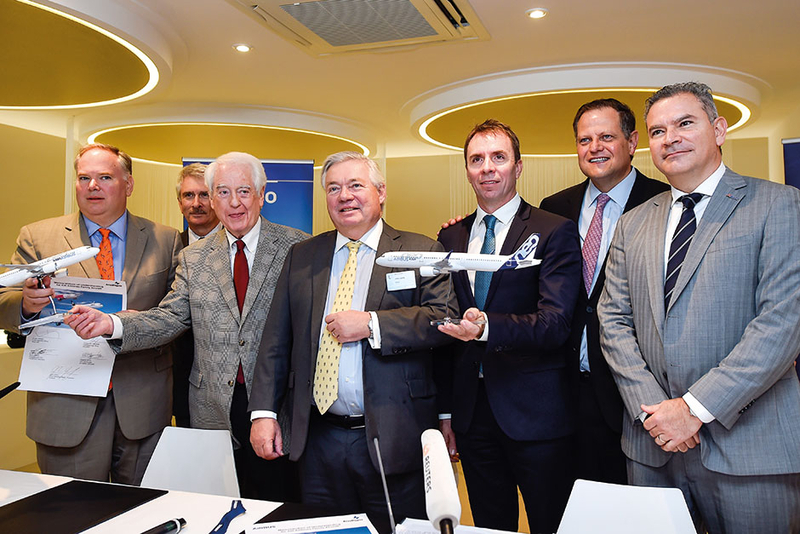 Echoing his views is Geneva-based Andrew Charlton, Managing director of Aviation Advocacy, who said the market will continue to see cut throat competition between the two manufacturers — Airbus and Boeing — in the single-aisle sector. “The role of the leasing company here is important. 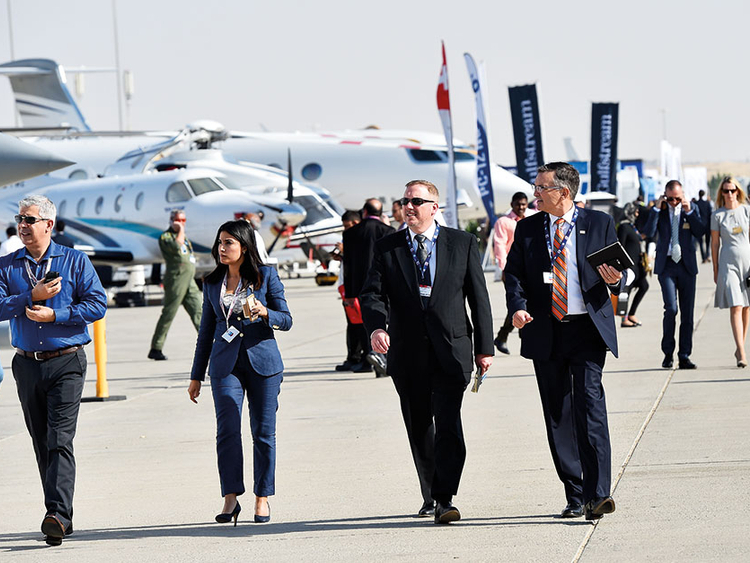 It shows that the aviation industry in Asia and the Middle East is maturing and finding more sophisticated means of doing business,” he said. The new deal will make Indigo Partners one of the largest customers by order number in the world for the Airbus single-aisle aircraft family. Airlines in the US fund’s family previously have placed orders for 427 A320 family aircraft. “It’s a major result for Airbus in the narrow body segment. Indigo is known as a shrewd investor who has backed several of the world’s most financially successful low cost carriers,” said aviation expert John Strickland, director of air transport consultancy JLS Consulting. He added that it was a major vote of confidence in the role the A320neo family will play in global aviation in the years ahead.